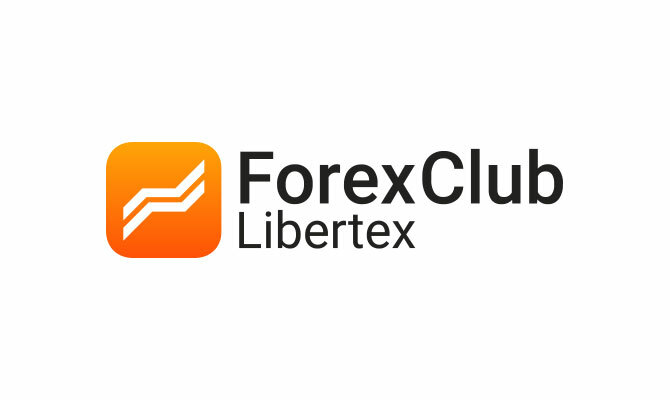 Established in 1997, Forex Club is a multinational brand with close to 20 years of financial market and online-trading experience, helping clients trade stocks, currencies, indices, commodities, gold, oil, gas and agriculture. The company’s trading platform, Libertex, combines a user-friendly, intuitive interface that even novice traders can operate without additional training, plus advanced components for transaction settlement and market analysis that satisfy the requirements of seasoned traders. Libertex has been named the best trading application in the Eurasian Economic Union.